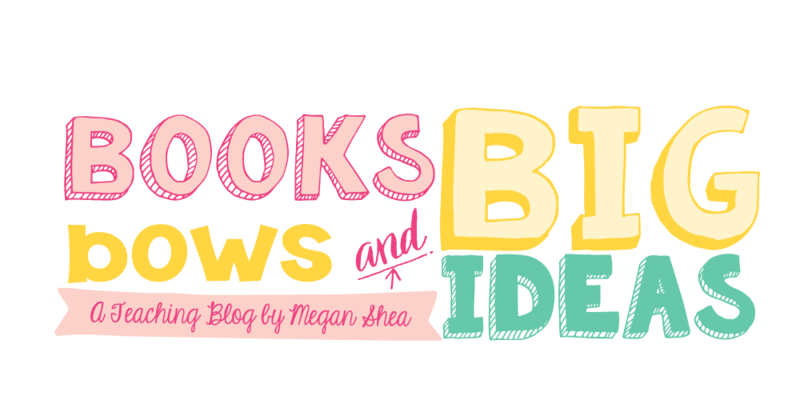 I am back after a long blogging break! 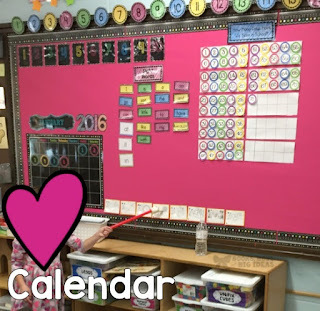 After a very busy semester in college for me, a busy fall in kindergarten and a relaxing and fun Christmas time, I am excited to be back to blogging! Today, we had a very normal day in kindergarten. I decided to take pictures of what we did to share what a very normal day is like for us. 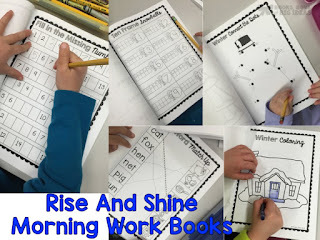 As we do every day, we started off with our Rise and Shine books. 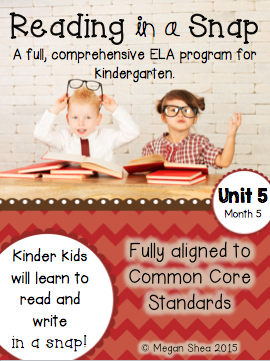 We get a new book every month and the books go over basic skills. The books are all done independently and at each child's own pace. The books get sent home at the end of the month. 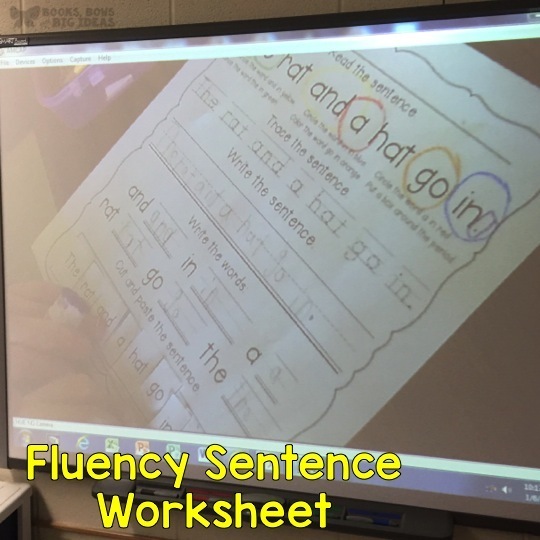 Then, we introduced a new fluency sentence. We put the words in the pocket chart all mixed up. 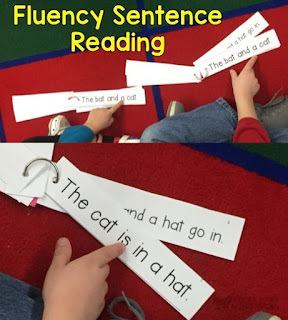 Then, we have kids come up to put the words in order to make the sentence make sense. After the sentence is in the right order, we have kids come up to put the yellow pieces up. 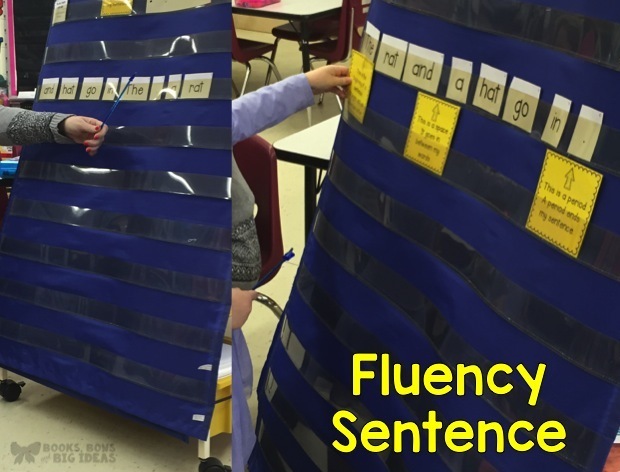 Each of the yellow pieces points to something important about sentence structure (uppercase letter at the beginning, spaces between words, punctuation). 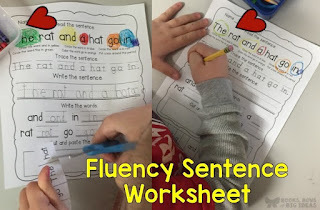 After doing the fluency sentence chart, we attach the new sentence to each child's ring and they read all of their sentences with their partners. Then, we do the fluency sentence sheet with the same sentence that we just learned. We always have a student leader complete their sheet under the document camera. This is something special that is earned by doing really great work. It also helps the other students to see exceptional work on the board. Then, it was time for snack. 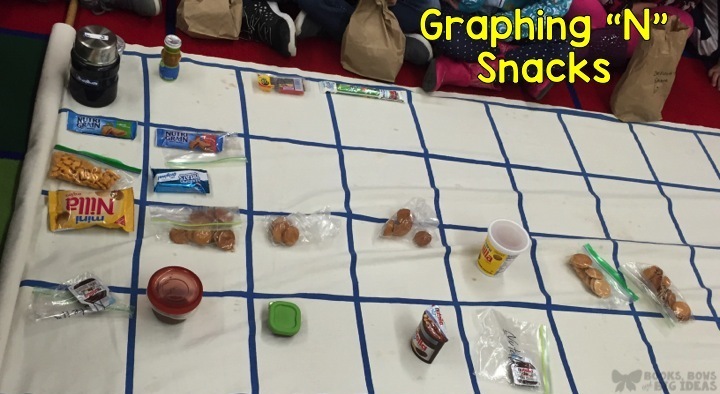 Once a week we graph snack for a different letter. 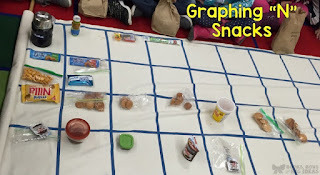 This week we were graphing snacks for letter N. Each student brought a snack beginning with that letter and we put them on the graph, then we ask questions about the graph. This really helps with math vocabulary and graphing skills. Then we read The Three Snow Bears by Jan Brett and completed a sequencing activity in our reading journals. 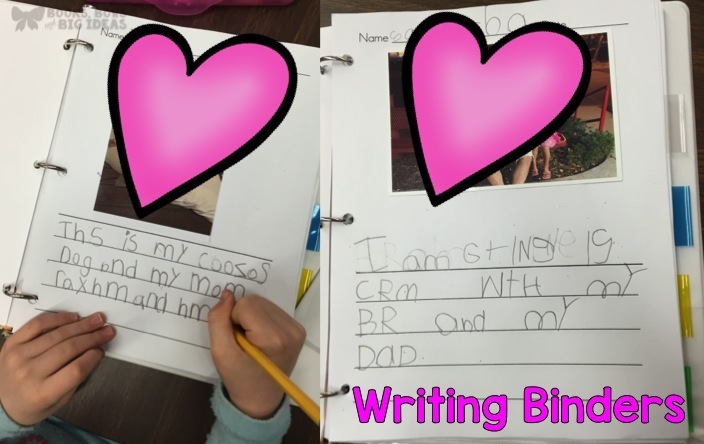 The students had to put the pictures in order and then write a sentence about each picture. 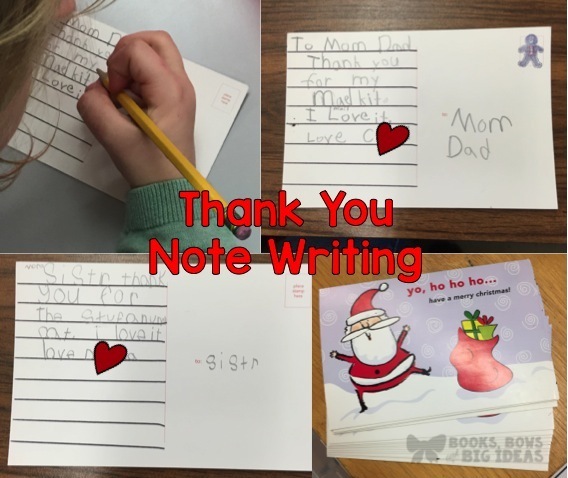 Someone gave us these Christmas post cards and we decided to use them for the kids to write a thank you note to someone who gave them a Christmas gift. It was a great activity to teach gratitude as well as a writing activity. After that, it was lunch time. 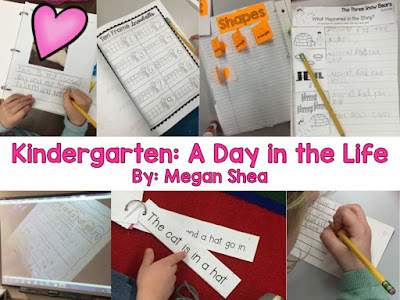 After lunch, we completed a shape page in our interactive notebooks. 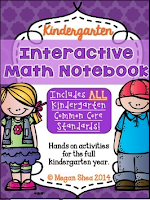 The kids all love the interactive notebooks and they really get a lot out of it. 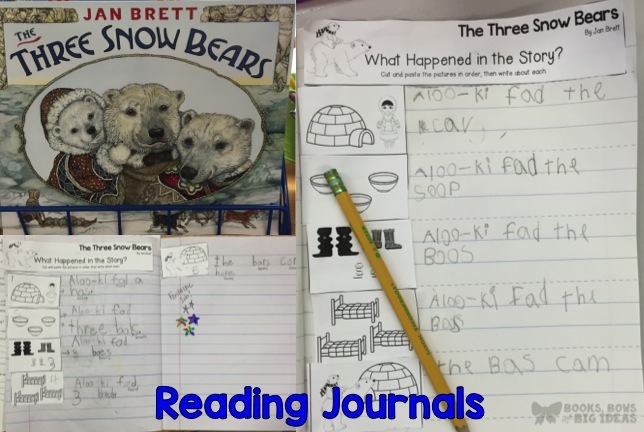 After math, we did a page in our writing binders. The kids all have to bring in photos at the beginning of the year. They pick a photo and write about the picture. They love writing about their pictures and they always have so much to write. 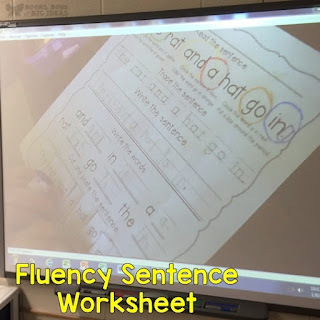 We had our special after writing. After special we only have a few minutes left of school. This is the time when we do calendar. 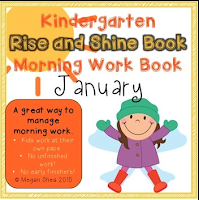 By this time in the school year, the kids are in a routine with the calendar so they all know what to do. We have a student helper every day to lead the calendar. Then, it was time to go! We had a very productive day in kindergarten! Click the links below to view the resources that we used today.